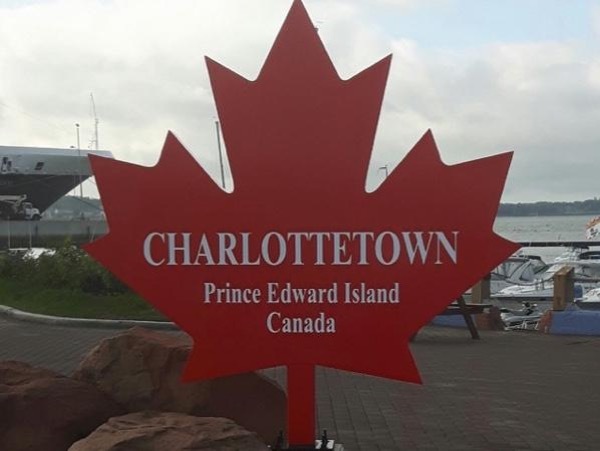 Local Private Tour Guide | Charlottetown, Canada | Kevin F.
I was born and raised here on Prince Edward Island in Montague, a small town on the eastern part of the Island. I presently live in Stratford just across the harbour from Charlottetown. Having always lived here on Prince Edward Island I know every nook and cranny of our beautiful little island. I have been doing sightseeing tours for 25 plus years. I love our small Island and I know all the must see spots when visiting here. Being a true Islander I can tell you stories and the history that helped to shape our Island way of life from the past to the present day. I hope you will join me on one of my tours and see all that the island has to offer. I am able to give you a great tour escorted by a true and proud "Islander" which is myself. 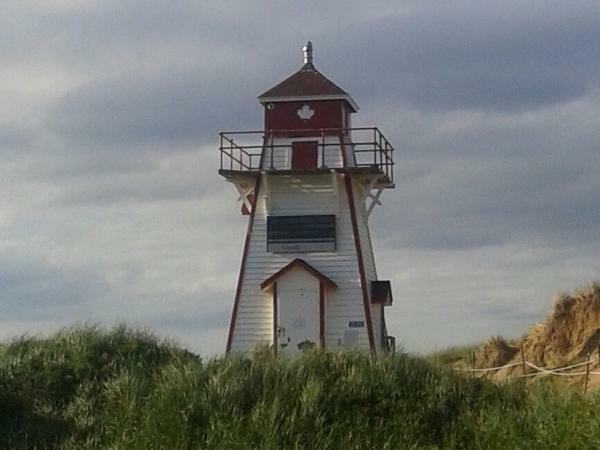 Discover "Prince Edward Island" with a knowledgeable local guide.